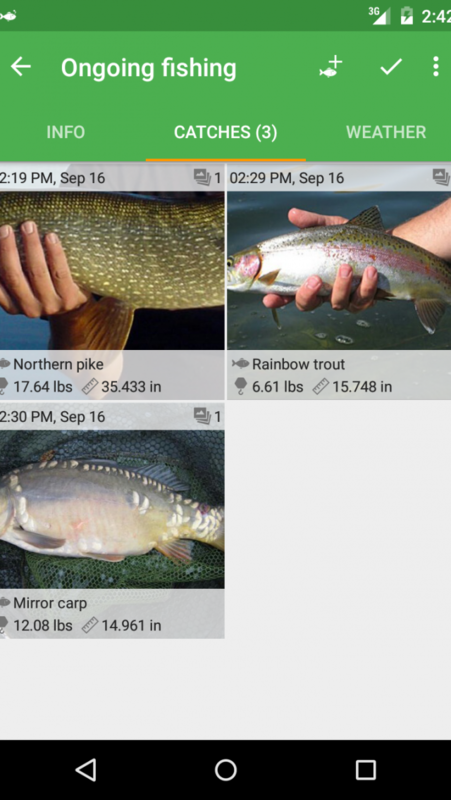 FishMemo app is a great tool for every fisherman. 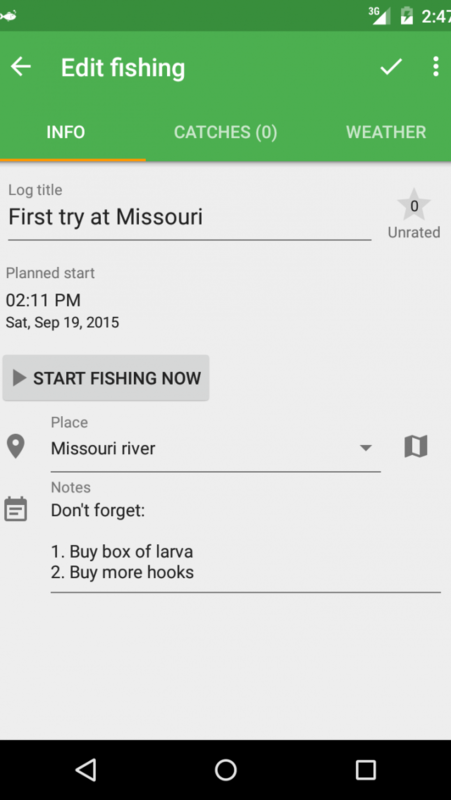 It gives anglers a fast and efficient way to store all important information about their fishing trips. Adding catches while fishing requires only a few seconds even when the app is closed. 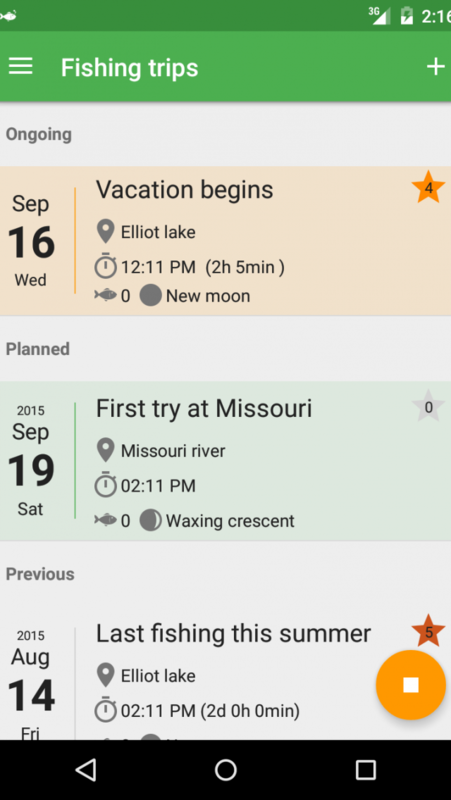 Use FishMemo to track and analyze your fishing trips, find out what and when is biting, what weather conditions are the best for a specific place. Go fishing now!